Best business opportunity in Dubai 2019 – Are you searching for the best business opportunity to starting a company in Dubai? there are enough opportunities in various industries in Dubai. The Dubai offers unlimited and best Business opportunities to all foreign investors being the major boost to the economy of Dubai. Compared with other places in the world, The Dubai offers lowest corporate taxes world-wide and mostly non-existent except for only tobacco processing, oil sector and banking sector. Dubai is a very potential market for advertising professionals there is a huge opportunity for advertising professionals especially for Digital media. The top advertising business opportunities are including brand development, 3D modeling and animation, media buying; outdoor specialty advertising. 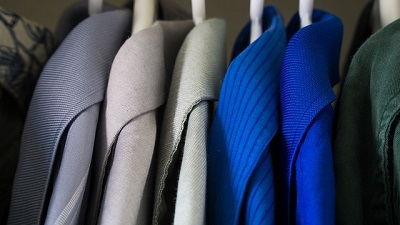 Apparel is a lucrative field to invest in Dubai. Dubai is a famous shopping destination, millions of customers from around the world converge here to shop. If you are a fashion admirer then this could be the best business opportunity that will connect you with global customers. Bookkeeping is one of the best business opportunities in Dubai and there is demand for professionals and companies that offer bookkeeping services. If you have a knowledge about accounting then you can start this bookkeeping business with almost zero capital to start. 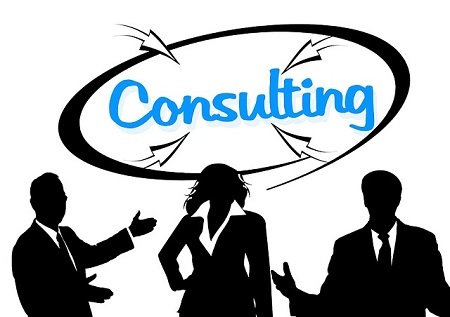 One of the best business opportunities in Dubai is offering consultancy services. If you want to start a consultancy business in Dubai then make sure you have all the applicable licenses from the authorities. E commerce, web development, internet marketing, and online businesses are growing sector worldwide, but there are even more opportunities in Dubai. online buying and purchasing tendency are constantly increasing. So, this business is growing and will continue to provide more opportunities to Web entrepreneurs. The Education industry is another successful sector in Dubai. 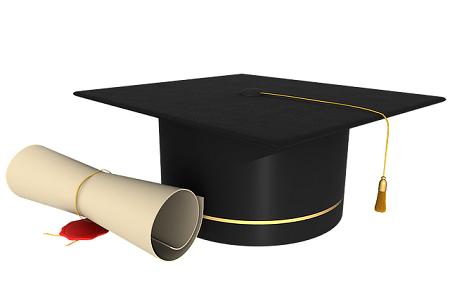 The main requirements to start a school are certifications, licenses, and infrastructure. If you don’t want to start a new school then you can buy a franchise. 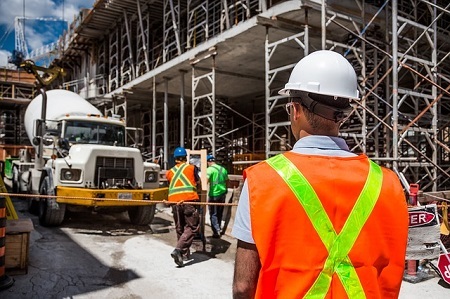 Construction company regularly speeding for projects in different sectors including housing, industrial, and also logistics among other construction project categories. This opens a huge opportunity for engineers and other professionals in the building and construction sector. Likewise, investors can set up businesses that manufacture or sell raw materials used in building and construction. DAFZA and JAFZA are the two major options for business setup in Dubai free zones. In Dubai, the large number of visitors are coming each year. There is also a huge population of expatriates who need properties to rent or buy in Dubai. One of the best business opportunities in Dubai are recruitment agencies. The country has a shortage of professionals such as nurses, IT expert, engineers, accountants, and construction workers. if you can find a way of connecting skilled job seekers then you can solve a major problem for these businesses by starting a recruitment agency in Dubai. If you have business knowledge and resources to set up a private security firm then there is a huge demand for security guards. 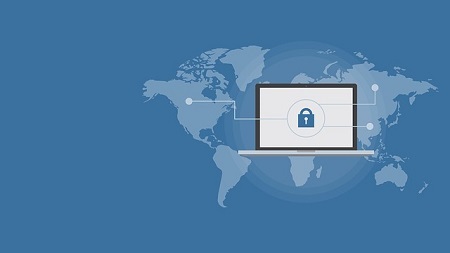 You can also make money by selling security devices such as alarm systems and surveillance cameras. The transportation is one of the sectors that benefits directly from tourism. The investors have an opportunity in transportation industry ranges from trans-city transport services to local taxi services. Dubai is a hub of tourism sector including business tourism, shopping tourism, cultural tourism, sports tourism, medical tourism etc. A huge of openings in the tourism sector and in all related activities like transportation, accommodation, restaurants, food services. opening a travel and tourism business is definitely a profitable venture for new and passionate entrepreneurs. Trading business is also one of the best business opportunity in Dubai. Traders from all around the world usually meet in Dubai to exchange goods and services. You can import or export any marketable products such as textiles, accessories, fashion materials, plastic goods and vehicles. 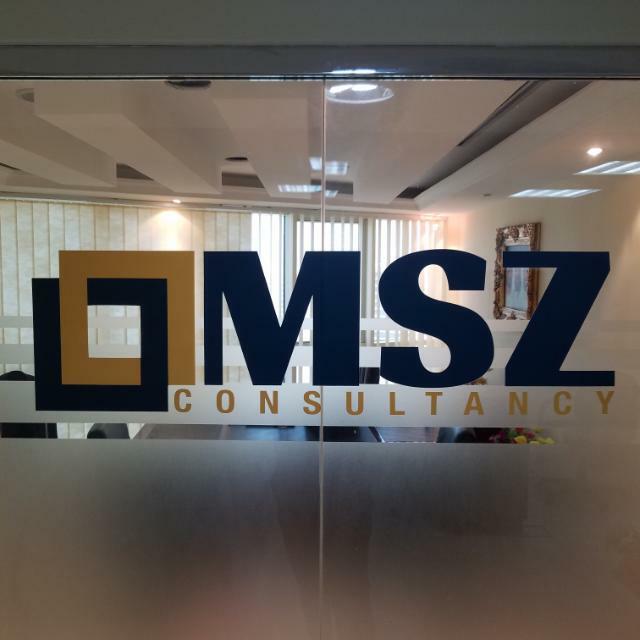 The MSZ consultancy is Dubai based corporate service provider having 12 years of experience in Business setup and corporate PRO services. And also we offers special package for you to starting a business in Dubai. We will assuredly make this journey of setting up your business in UAE completely hassle-free!